After the initial process of taking your measurements and selection of fabrics, we proceed to choose a proper model for you that will achieve the comfort, elegance and proper fit. Trying on actual sample jackets and trousers of various models will make the decision process that much easier. 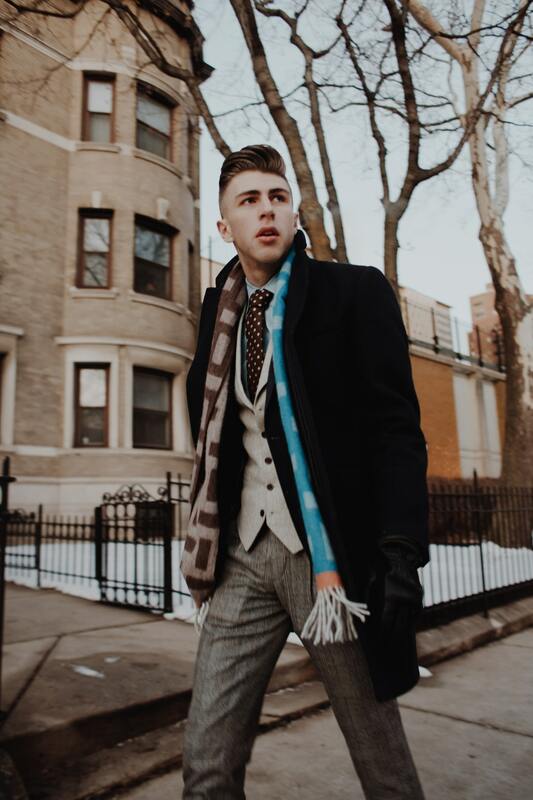 Higher arm holes or roomier arm holes, tapered jacket or fuller cut, athletic model or classic cut, pleated or non-pleated pants, tapered or fuller leg treatment. The model you choose for your made-to-measure suit has to make you feel comfortable and confident that you look and feel your best. Hand stitching in the armholes and other strategic areas of movement, will assure you the comfort of mobility. Using the finest canvases will assure that the jacket hugs the torso properly and provide longevity to your garment. 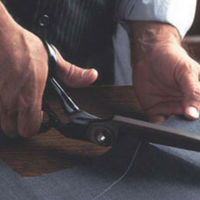 Supplying you with luxurious linings that are sewn in by hand allows your fabric to “breathe” enhancing your comfort. To further customize your suit you will be presented with choices of buttons, thread colors, functional buttonholes, pic stitches, pocket watch, ticket pocket, inside pockets, to name a few.  All your choices together will create the foundation of a handsome garment. What a positive and satisfying feeling it is to wear something that was created for you AND by you, and simply a pleasure to wear! 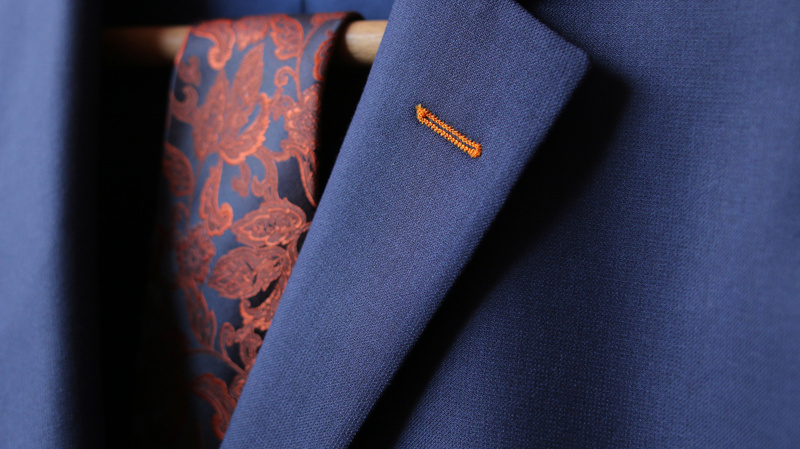 Our delivery date for made-to-measure suits is approximately two to three weeks. 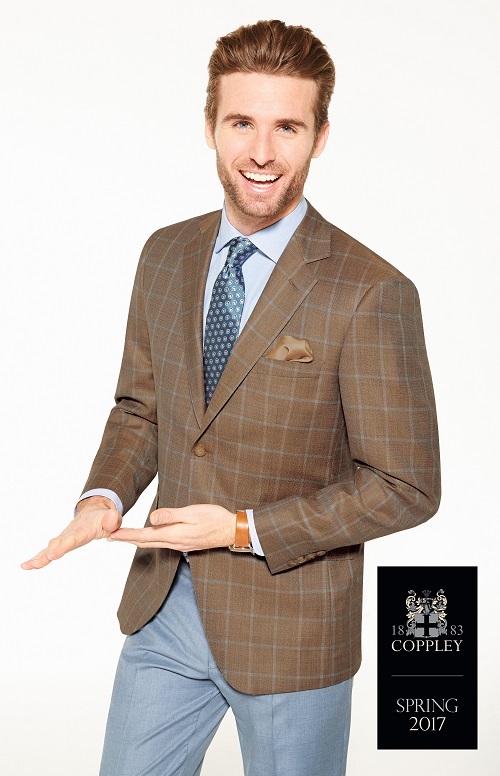 Our affordable price tag for your custom made in NYC suit is $695-$1195. We offer fabrics from the finest mills in both England and Italy including Ermenegildo Zegna, Loro Piana, Vitale Barberis Canonico, Holland & Sherry, Reda and more. Find the finest worsted wool, and the softest fabrics in the world. The quality of the cloth, weight, pattern and performance all factor into the look and feel of your new garment. Learn more about fabric ratings and quality in our article How super is your fabric? 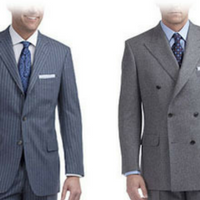 The best custom made suits should look natural and accentuate the best attributes of your body. Proper and accurate measurements are essential to this process. We take no less than twenty detailed measurements, and offer numerous “try-ons” to accurately gauge the fit, cut, shoulder expression, and pant design that best suits the client. Learn about proper fit in our article Measure this! 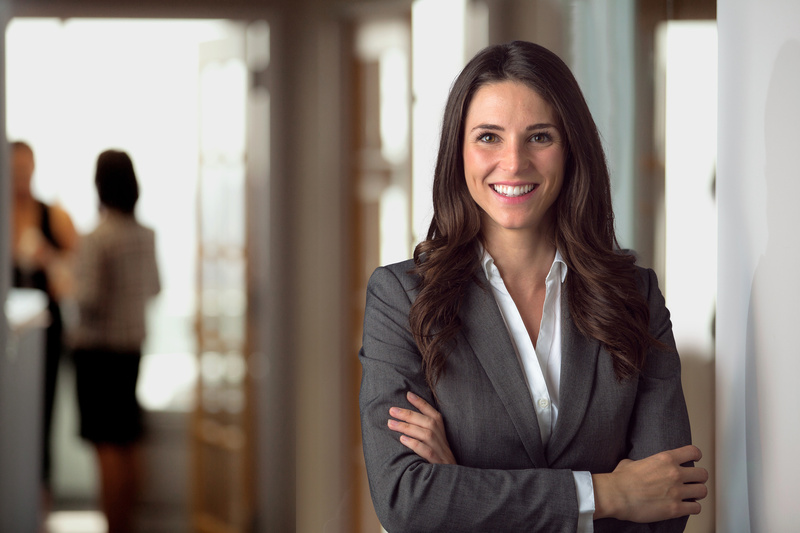 Suits come in many styles including two-button, three-button and double-breasted. 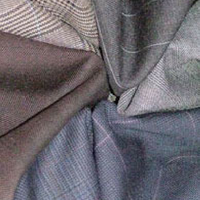 There are also many options that you can choose to enhance the uniqueness of your custom suit. Among the available options are working sleeve buttons, distinct linings, personalized labels, watch and ticket pockets and much more. Learn more about style and options here: What suits you?